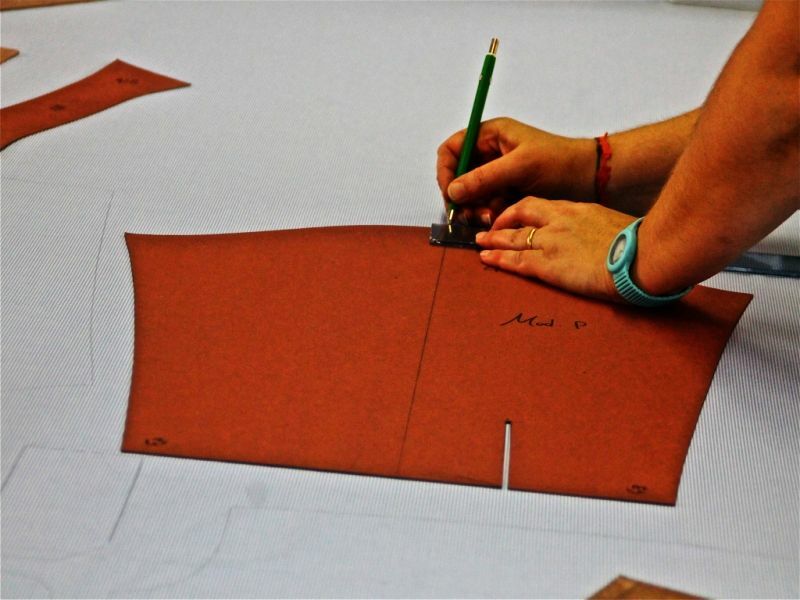 Have you ever wondered what are the steps to achieve a perfect bespoke shirt tailored with “milanese” style? 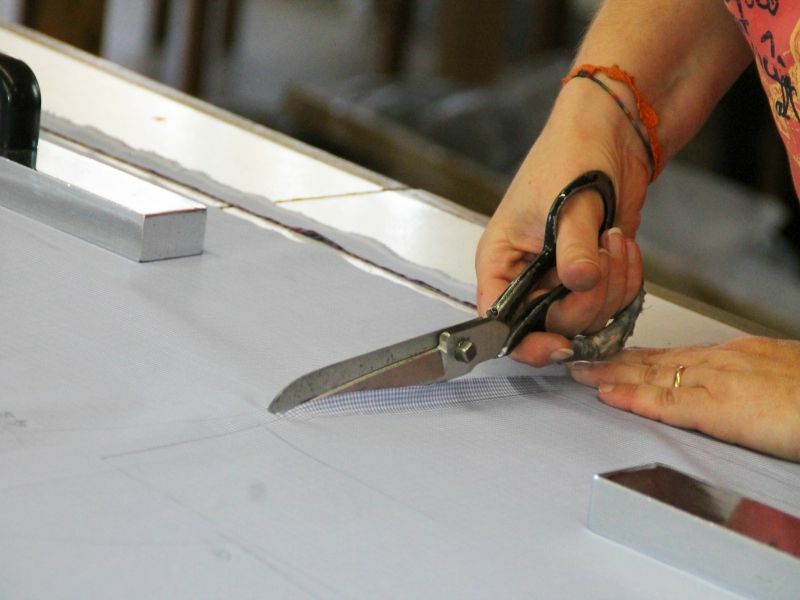 What are the secrets that lie behind the refined elegance of a bespoke fully customized shirt? Il Giornale.it, an important daily newspaper, has made a video reportage about how they are made our shirts tailored and branded Santa Margherita 7. 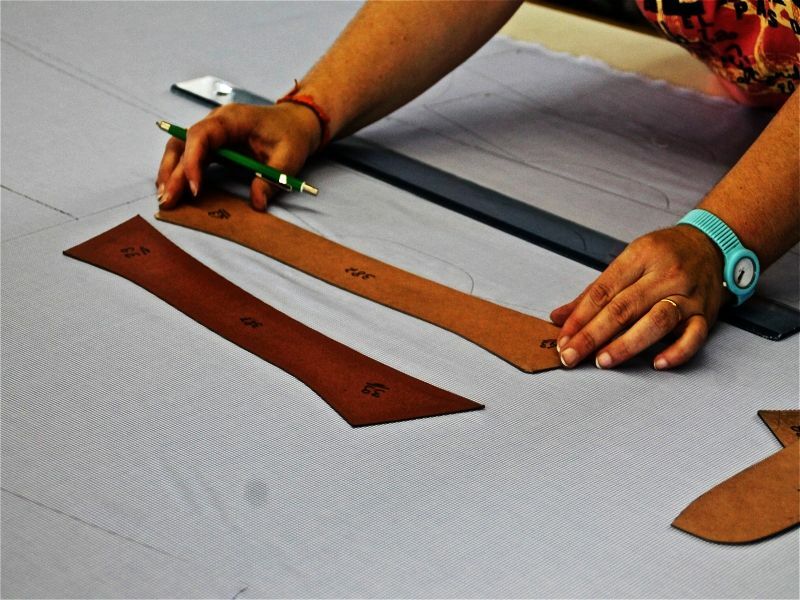 You will see the main processing steps in the sartorial laboratory from the collection of the order up to the packaging of the finished product. 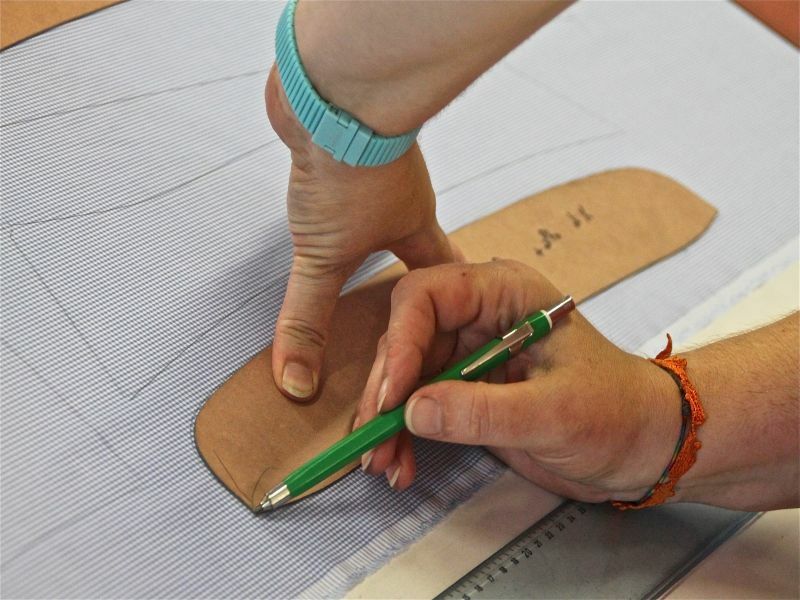 You will be introduced t the faces and the skilled hands of skilled she male tailor that for many years have dedicated themselves to this fundamental and important art of bespoke shirts making. Because for us made in Italy it’s not just a label sewed on a fabric, like for many other shirts makers, even in Milan, that decided to manufacture their products in China or Vietnam and so on, here at Santa Margherita 7 means respecting the sartorial tradition and enhance the excellence of the skills and in-house abilities, the only ones able to ensure that the excellent quality of the product, that is a trust quality mark and guarantees the impeccable fit that distinguishes our shirts as handmade by Santa Margherita 7.